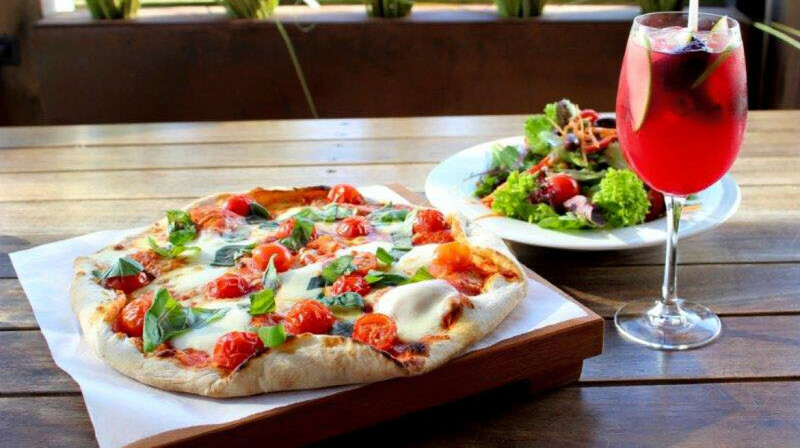 Fall back in love with your favourite Italian dishes at Casa Nostra Italian Kitchen in Christchurch! 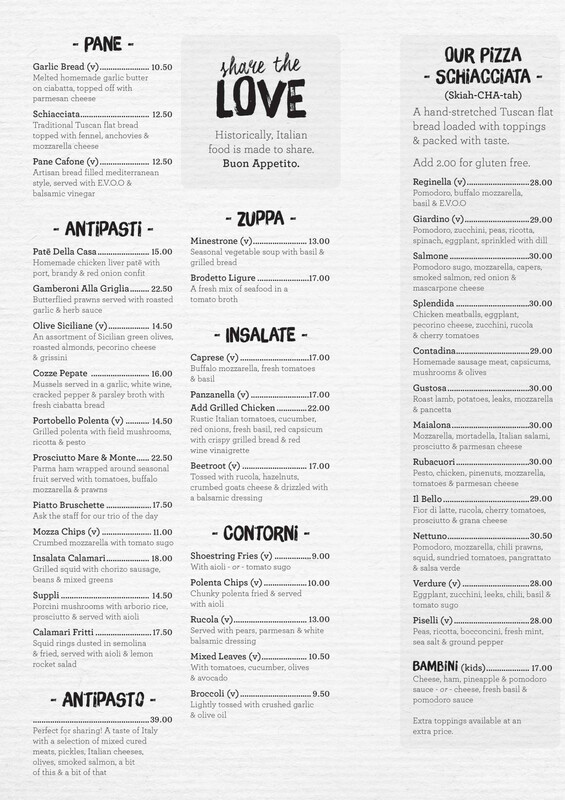 Whether you’re a pizza, pasta or risotto fan, Casa Nostra offers all of the Italian classics and more, using fresh, local and seasonal ingredients. 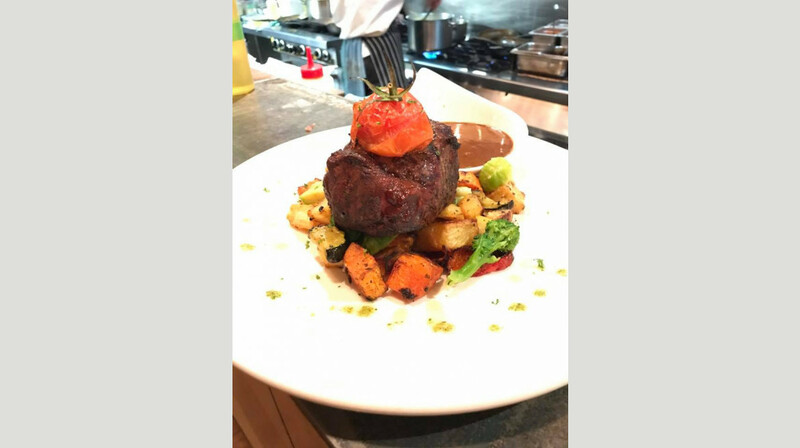 Casa Nostra’s menu is bursting with flavour and honours traditional Italian cooking, using skills and recipes passed down for generations. Sit back and enjoy some antipasto starters with friends and family, break Tuscan flat bread together, and dip into their special chicken Patē Della Casa. Ready for dinner? 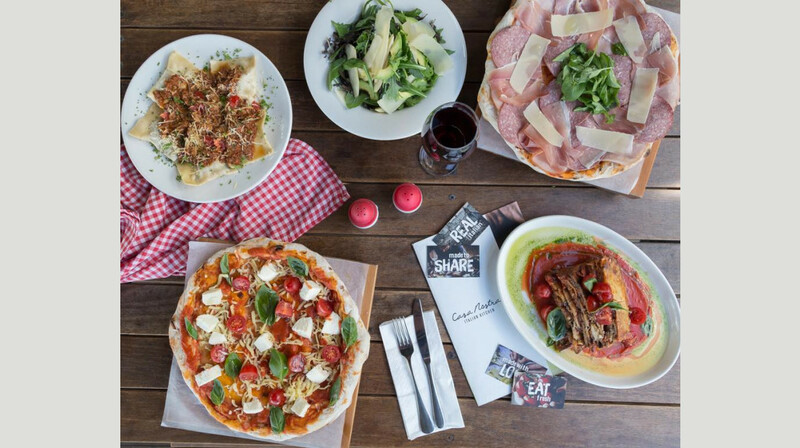 Choose from a dozen hand-stretched pizzas, as well as seafood risottos, veal scalloppine and chicken parmigiana. 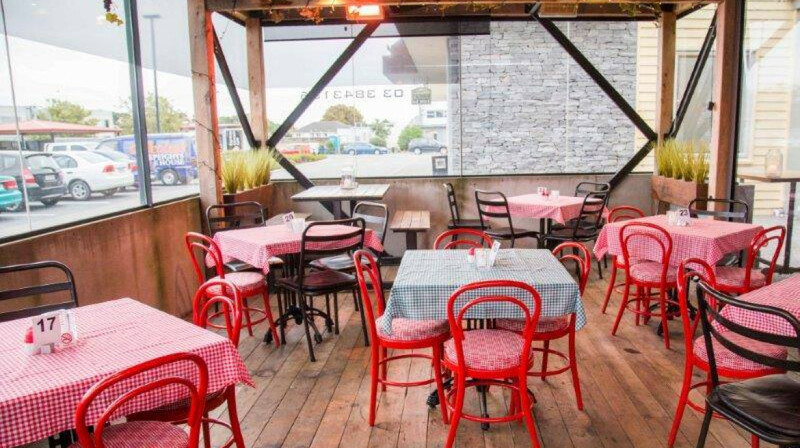 Or guzzle up one of their pasta dishes, hand-made every day, you’ll love their fresh gnocchi, tordelle, linguine, fettuccine and ravioli mains. 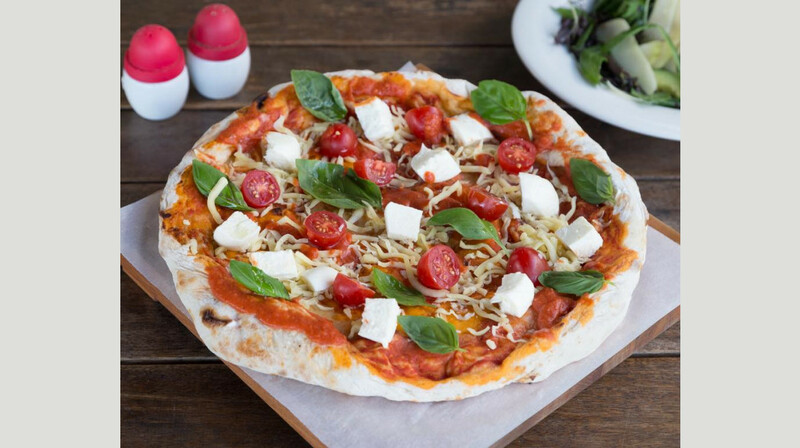 With plenty of gluten-free and vegetarian options, everyone will feel at home in this cosy and friendly restaurant. 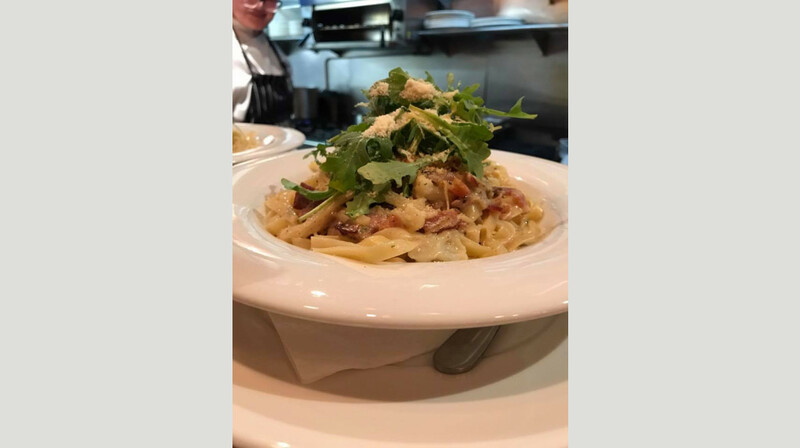 Locally owned and operated, Casa Nostra Italian Kitchen prides itself on great service and outstanding Italian cuisine. 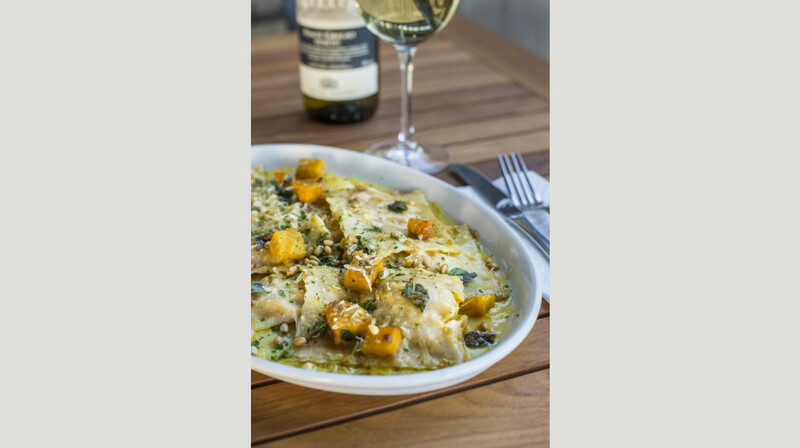 Experience for yourself the difference a true love of Italian home cooking can make! Awesome service and good food. Portions are huge, you will not go hungry! Excellent special occasion meal. Delicious food excellent wine good service and a cosy ambience. Will happily go again soon. Highly recommend. The food was tasty and large portions. It was a lovely atmosphere and the food was good. We had an amazing family dinner thank you! We were promptly seated upon arrival, and found our booth-side table to be well placed and comfortable. Attentive and friendly staff made ordering easy and provided a consistent level of service; meanwhile, candles and soft lighting created a cosy ambience. The owner's presence around the restaurant demonstrated a down-to-earth, customer oriented approach. Wanting to save room for our mains, we shared a plate of mozzarella chips as appetizer. It would not be an exaggeration to say that these were TO DIE FOR, and we will order these on any future visit (of which we hope there will be many). 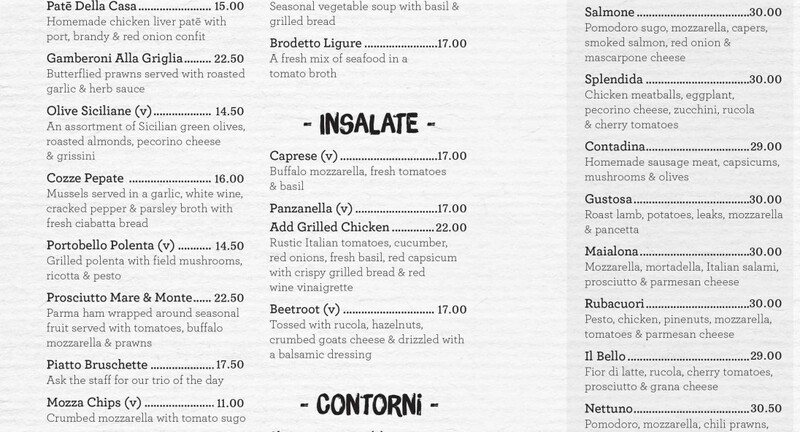 Our respective mains were the chicken parmigiana and the cannelloni piemonte, filled with spinach and ricotta. To say that the portion sizes are generous would be an understatement; my partner took 2/3 of his dinner home with him to enjoy the next day. 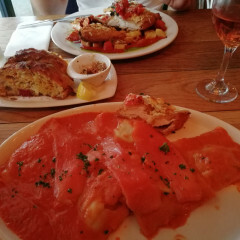 Quality and quantity are clearly not mutually exclusive at Casa Nostra, as the food was absolutely delicious as well as plentiful! Already full, we still couldn't pass up the opportunity to sample dessert, since we'd been so impressed by the rest of the food. My Tiramisu was like a heavenly cloud of coffee/cocoa perfection, while my partner's Coppa Pigiama (custard, gelato and fruit) blew his mind with its tantalizing combination of bold flavours. In a single word: Bellissima! We plan to return at our earliest opportunity. We had a lovely dinner. Great atmosphere, food and service. They were patient and accomodating with our groyp of adults a toddler and a baby. Garlic bread and pizza were super yum! We had a nice dinner, the food was great. 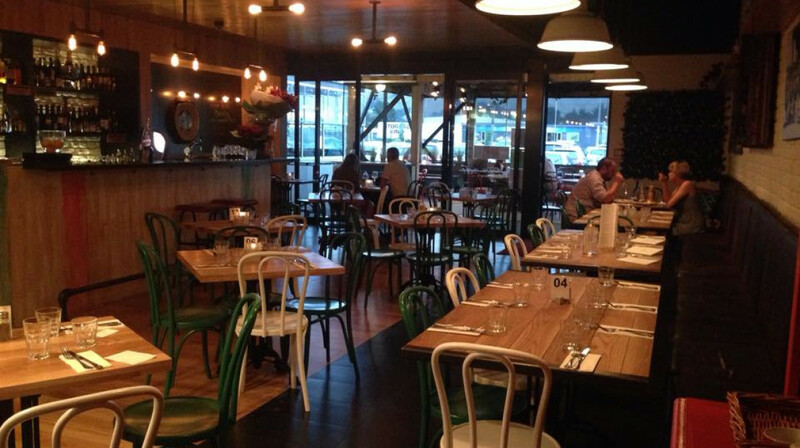 The place was clean, attractively decorated and had some Italian vibe to it. The menu was extensive with many options to choose from. Everything we ordered came with a noticeable delay, staff was friendly, but seemed too busy, perhaps, this restaurant needs more staff or some other optimization. Besides that we totally enjoyed our dinner at Casa Nostra. Really yum food as always - no complaints! Really enjoyed our meal, great food, great atmosphere, would happily go again! Great food, great atmosphere and great service. We really enjoyed and they had coloring for the kids and were very helpful with our special requests. 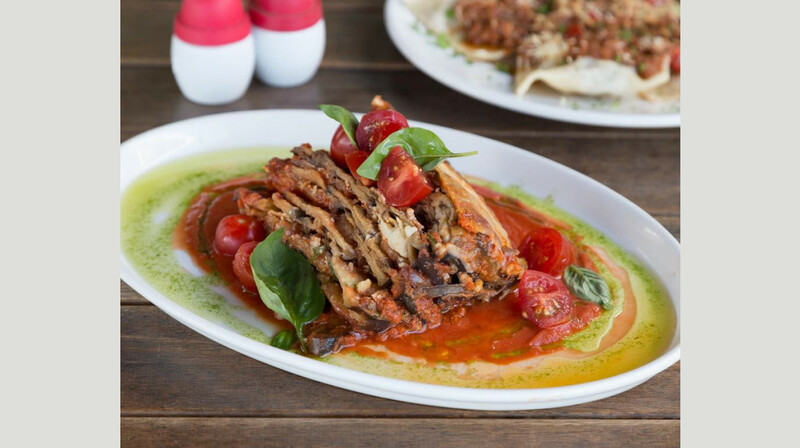 I absolutely loved our dining experience at Casa Nostra on 28 March 2019. We ordered a Rubacuori Pizza (Chicken / Pesto / Pinenuts / Tomato / Parmesan), Calamari Fritte, and a side of Broccoli. 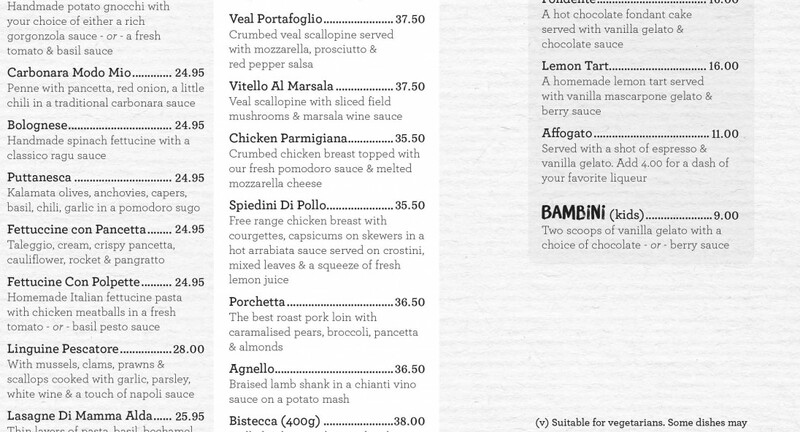 The Pizza was definitely one of the best authentic italian pizzas we've had in Christchurch and it was divine! I also thoroughly enjoyed my Cupid's Cosmo cocktail which even included berries - yum!! Thank you for having us, we'll certainly be back for some Pasta! What a great little find - and popular too. We had a lovely meal at Casa Nostra - real Italian food, generous servings, and lots of choice. We will be back! Feel very lucky to have Casa Nostra right on my doorstep. Also, now that I am signed up with First Table, I am likely to eat out much more often. The food was amazing and the restaurant is so cute and welcoming. It feels like you are having dinner at a family's place. 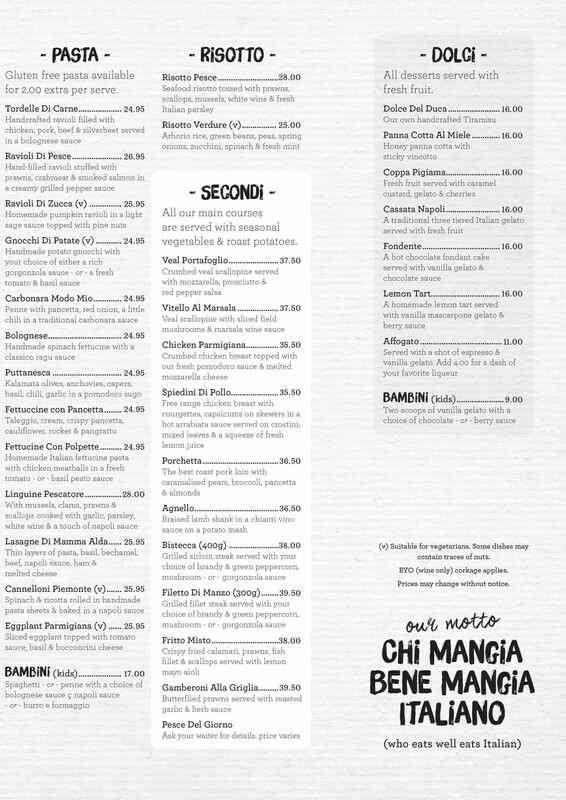 Friendly and professional staff, we all enjoyed the great Italian food and service. Wonderful dining experience, friendly staff and enjoyable meal where we didn’t feel rushed which has been an issue with previous first table restaurants. Highly recommend. Beautiful meals - hard to pick from large menu and all sounded lovely- and food looked amazing coming out of kitchen. Lovely food, and HUGE portions. 10/10 loved everything. Would definitely go again! A great night out with friends. Such a welcoming Restaurant with excellent service and food that never fails to impress. Been there many times before and will still say with total confidence that they make the very best pizza's in the South Island. You just have to go to taste them! The Risotto and steak dish that our friends ate was highly praised and portions were generous....they will be going back :) My husband would not move from his pizza choice but I decided to try the grilled prawns, calamari and line fish OMG it was so fresh, tender, crispy and tasty and I even had left overs of calamari for Monday lunch Yum! The staff were lovely and the food right up to expectations, in the words of Arnie "we'll be back". Enjoyed a fabulous dinner with friends last night! All of the meals were superb and we had leftovers to enjoy for lunch today! Can’t wait to go back and try one of the desserts. There was great selection of meals to choose from and we enjoyed our very flavoursome food - it was delicious and very filling! We were so stuffed we couldn't squeeze in a dessert - maybe next time! Food was plentiful and tasty would definitely recommend a return visit. Garlic bread is amazing just the right amount of crunch and garlic butter. The entree's were nice, especially the breads, they were some of the best breads I've ever had. The mains were huge and the dessert was nice. Service was polite and attentive. Overall pretty good. The food here is great (disclosure: it's so good we are repeat customers). This time we both ordered the lamb main which was tasty and filling - one of us had run for hours that day, and the other had been building a fence, and we both came away full. Our waitress was lovely and we were impressed by how quickly our food came out (especially since we were so hungry). Once again an amazing dinner at Casa Nostra! Pizza as delicious as always. Tried the calamari, beans and chorizo as an entree this time and was not disappointed! Ill be back.. again! Really enjoyed the food and it had a good feel was busy but a fun night.